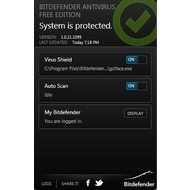 BitDefender Free Antivirus is a guardian software, which helps you to protect your system against worms, malware and viruses. It was developed by Romanian company that aimed at security and tweaking solutions. After installation, the antivirus will start updating. You should wait a few minutes until it will be done. The software has a grey panel as the interface window, where you can find three sections. 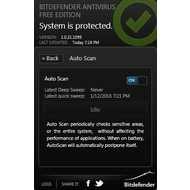 AutoScan, My BitDefender and Virus Shield are main features of the antivirus. 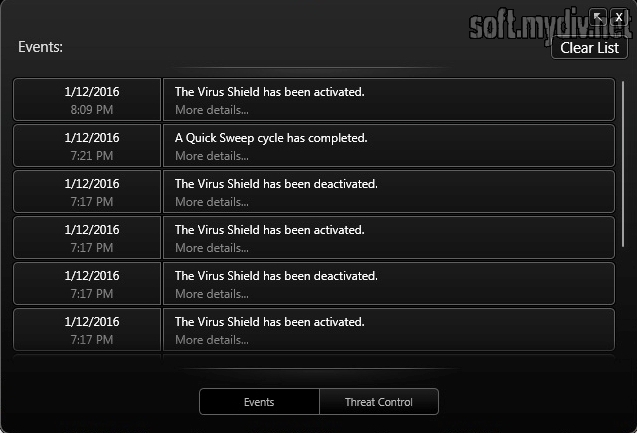 Virus Shield provides real-time protection against all threats that can intrude into your PC. 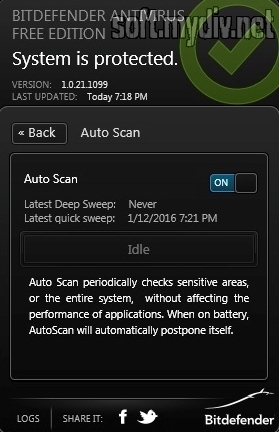 Auto Scan periodically checks the system to keep it in safe, and it doesn’t affect the performance of your system. You can always disable these options. There is also Log button. 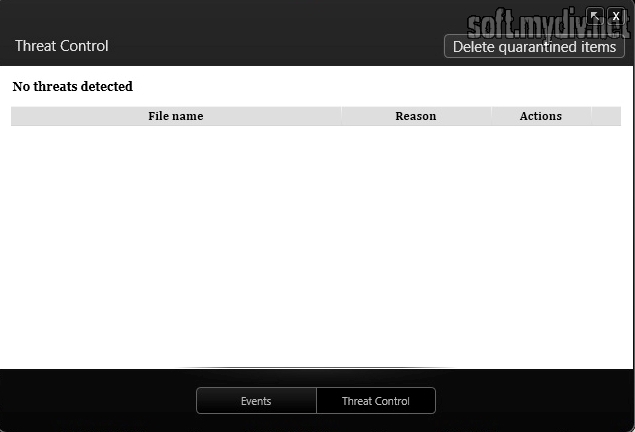 It provides access to the antivirus journal and quarantine tab. 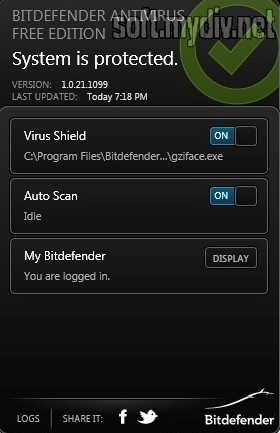 My BitDefender allows users to display special dashboard in a browser. If you want to use, you have to create an account. It requires only your email. 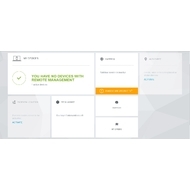 That dashboard offers device management, safebox service, support, parental control, anti-theft system, and other options. Some of them aren’t able for users of the free version. This software is easy in use. After installing you don’t need to change settings. Besides, it has a powerful antiphishing algorithm and anti-malware mechanism. The antivirus shows high rates of detection. 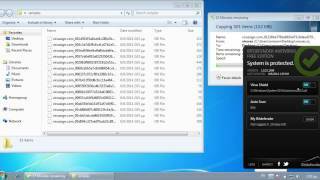 It is a good solution for those users who looking for simple and reliable antivirus. 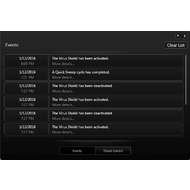 Virus Shield provides strong real-time protection. My BitDefender offers a lot of additional functions. You need to create an account to use the antivirus for free. 512 MB RAM minimum (1 GB recommended). 700-1000 MB hard disk space.